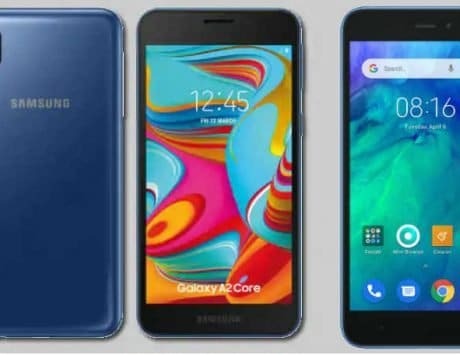 Here is a look at how the Redmi Go stacks up against the Realme C1 and the Samsung Galaxy J2 Core. Xiaomi just launched its entry-level Redmi Go smartphone in India. It is the first Xiaomi device to join Google’s Android Go club. 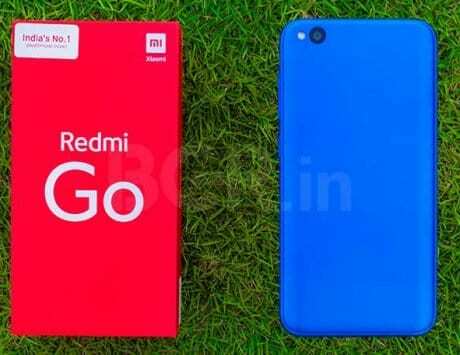 Until now, the Redmi 6A was the cheapest smartphone in the country and now, Redmi Go is the most affordable handset with a price label of Rs 4,499. 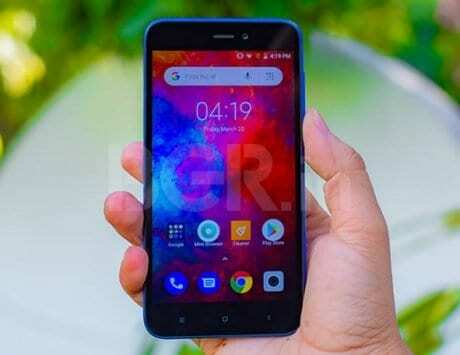 The latest Redmi Android Go smartphone will take on the likes of the Realme C1, which costs Rs 6,999 and Samsung Galaxy J2 Core, priced at Rs 5,990. Here is a look at how the Redmi Go stacks up against both the smartphones in terms of specifications. 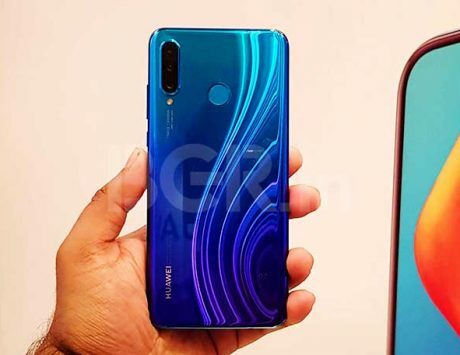 When it comes to design, the Realme C1 offers an appealing design and in the latest fashion as well. The smartphone flaunts a wide notched display as well as thinner bezels. It packs a big 6.2-inch HD+ screen with 19:9 aspect ratio. While the Redmi Go and Galaxy J2 Core offer an old school design with thick bezels on the top and bottom, which is fine, considering the cheap price tags the handsets are available at. Both the handsets feature a compact 5-inch display along with 16:9 aspect ratio, which might not be a good option for binge-watching for some users. However, the bigger display will cost you more. Additionally, if you often use your smartphone with one hand, then Redmi Go and Galaxy J2 Core could be an ideal choice, considering its compact form factor. The Redmi Go is powered by an aged Snapdragon 425 SoC, which is built on the 28nm process. 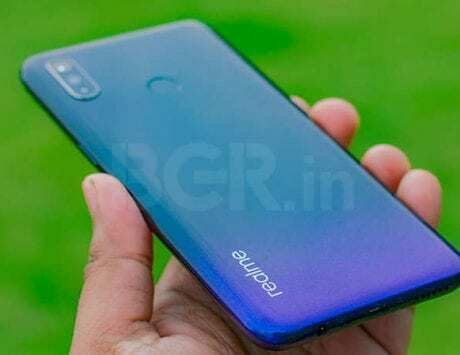 The Realme C1, on the other hand, is built around Qualcomm Snapdragon 450 octa-core chipset, while the Galaxy J2 Core houses an Exynos 7570 quad-core SoC. Both the chipsets are built on the 14nm process. 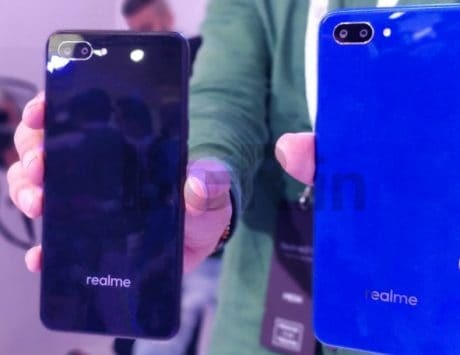 The Redmi Go and Galaxy J2 Core come with 1GB RAM and 8GB storage option, while the Realme C1 is available in 2GB RAM and 16GB storage variant. 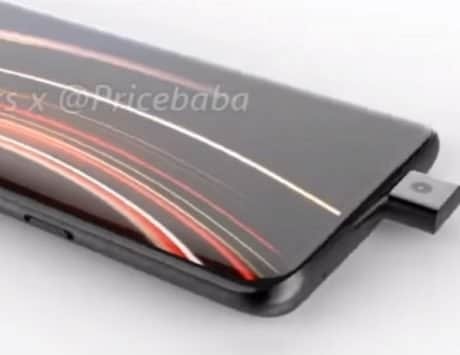 Both the Samsung and Realme have given an option to expand the storage by up to 256GB via microSD card slot. The Redmi Go expandable storage option is available up to 128GB. 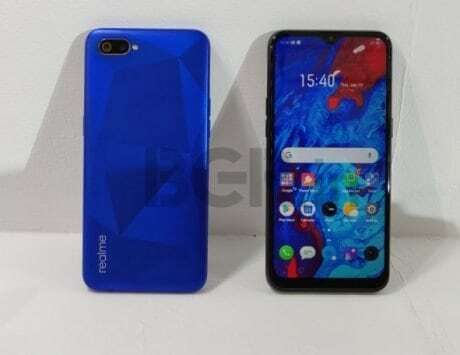 As far as the cameras are concerned, the Realme C1 packs dual camera setup at the back, consisting of a 13-megapixel primary sensor and a 2-megapixel secondary depth camera sensor. There is a 5-megapixel camera for capturing selfies. 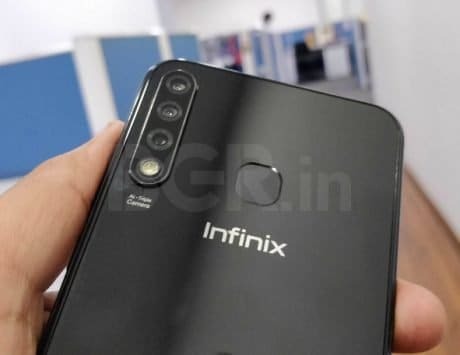 The other two smartphones feature a single 8-megapixel rear camera and a 5-megapixel front-facing camera. The Realme C1 comes with a larger 4,230mAh battery, which should deliver more fuel than the 3,000mAh battery inside the Redmi Go. The Galaxy J2 Core, on the other hand, offers a much smaller 2,600mAh battery. Do note that the Realme C1 will cost you around Rs 2,000 more when compared with the Redmi Go and Galaxy J2 Core.